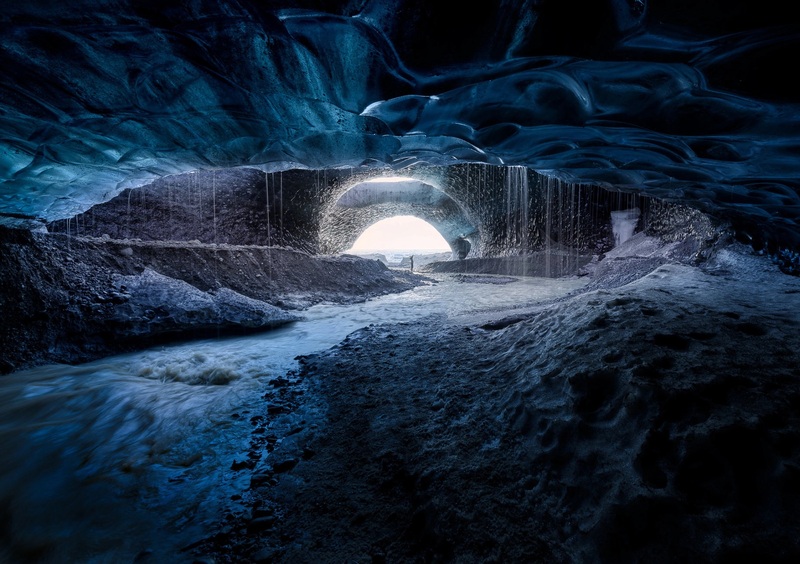 A subterranean image of a glacier has been awarded the Photo of the Week accolade. An other-worldly image of a subterranean glacier has been awarded the POTW accolade this week. This is a really encapsulating and powerful image featuring the strange, alien textures of the ice and its otherworldly bridge structures. The light shining in through the tunnel creates a deep blue, eerie lighting and the water dripping down also reminds us of how fragile these structures can be. The river cutting through the middle of the structure leads the eye right up and through this natural wonder. A really awe-inspiring image. Photo of the Week winners currently receive a 64GB EVO Plus MicroSD card courtesy of Samsung. See all the winners of the accolade in the POTW gallery. Many congratulations, Nick. Well deserved! Top 10 Cameras Used In The ePHOTOzine Gallery - Updated!